While members are excited to have the new large format laser cutter, the small tabletop cutter is still getting much love. 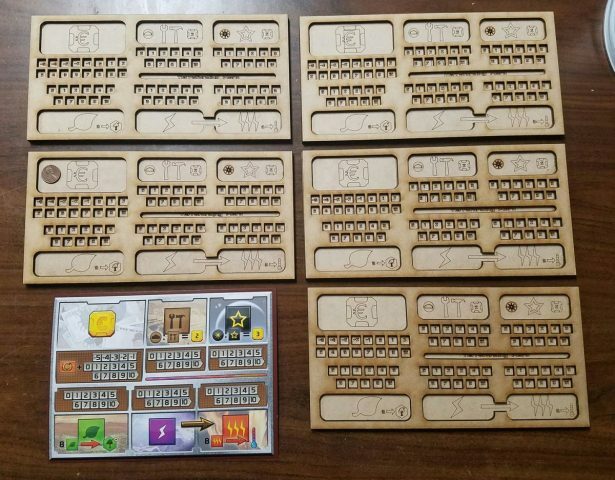 Featured below are two token holding boards created with it for the board game Terraforming Mars. 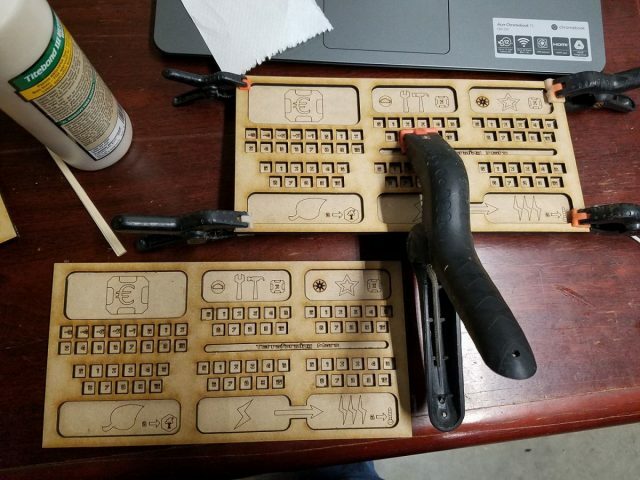 Jeff and Norm modified a design from Thingiverse to make these. 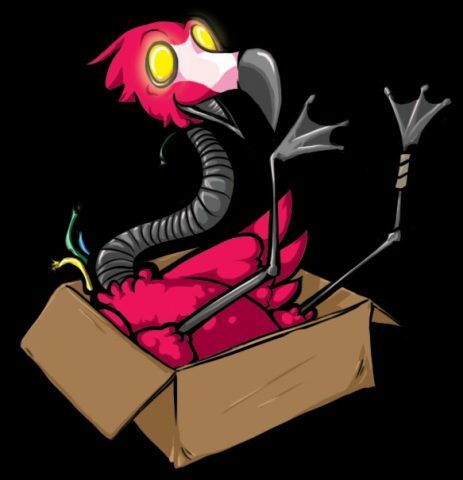 Here’s a link to the original design. On Nov 25th makers Michele and Jeff Cotten were able to visit Athens Makerspace in Greece. 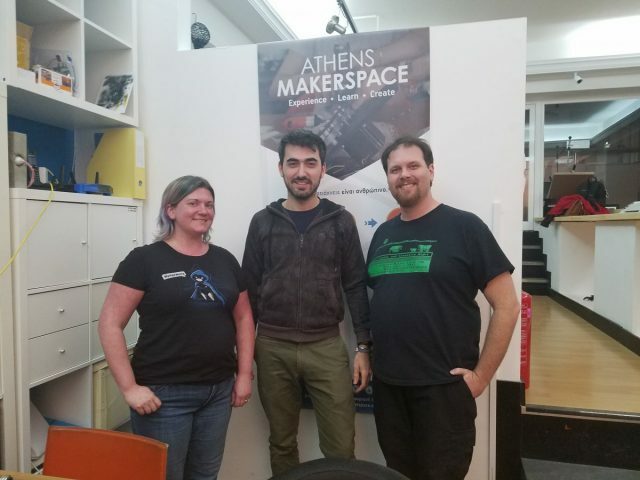 Pictured above are Michele, Jeff, and Constantinos Zervos, one of the founding members of Athens Makerspace. 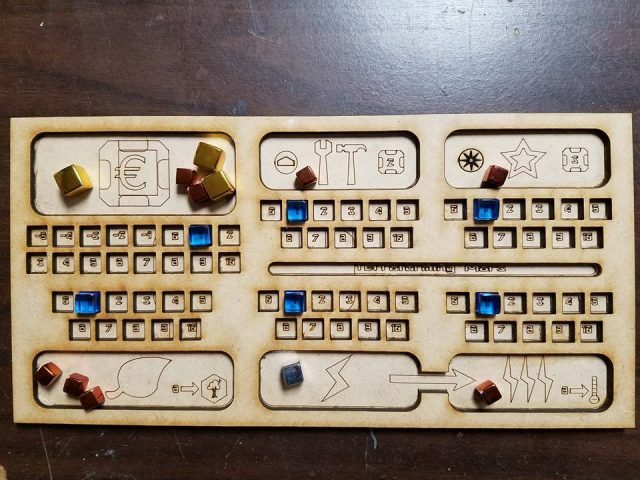 Athens Makerspace had just recently celebrated its two year anniversary! 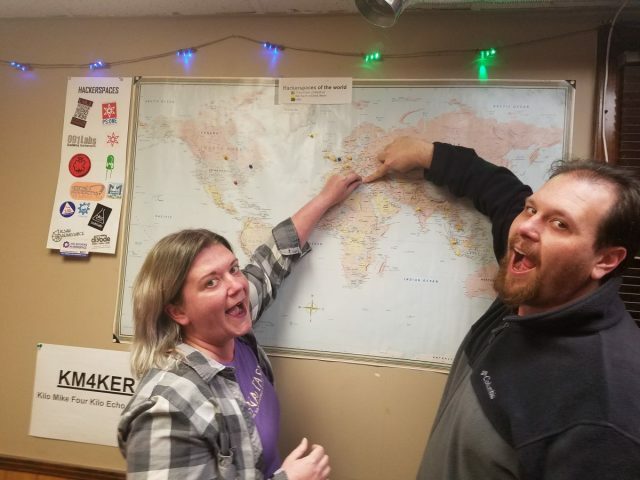 Pictured above is the global map hung up at Makers Local 256. Jeff and Michele are pointing to the new pin inserted at the Athens location. What you likely knew about the enthusiasts of makers local is that we drink a lot of soda. 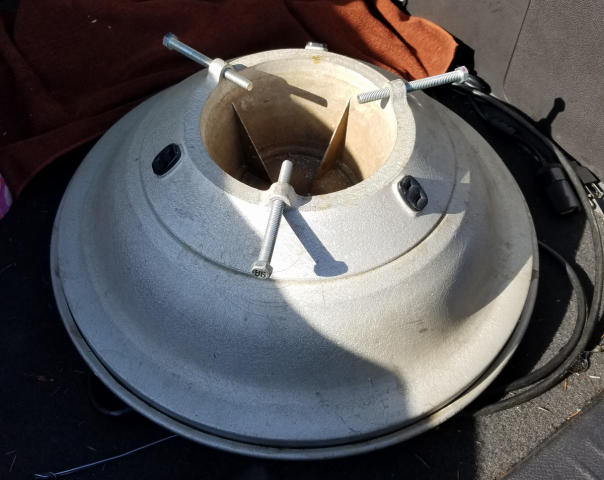 What you may not have known is that we recycle every can of tasty beverage we slam down, but it’s not always taken to the local recycling center. Some days are melt days. The next Nerd Rummage Sale will be held at Makers Local 256 on April 1st, 2017, from 9AM to 5PM.